The Recovering Legalist: Plucking the T of TULIP. Plucking the T of TULIP. Within Calvinism, there is the idea of the TULIP, an acronym that describes the fundamental axioms of Calvinism. 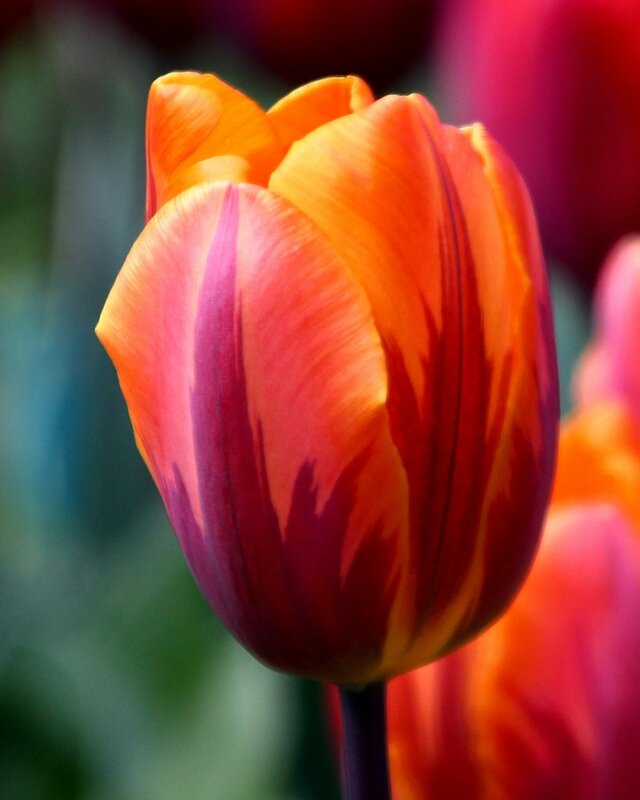 The TULIP was constructed in response Arminianism, which asserts free will across the spectrum of salvation. The doctrine of Total Depravity is derived from scriptures that reveal human character: Man’s heart is evil (Mark 7:21-23) and sick Jer. 17:9). Man is a slave of sin (Rom. 6:20). He does not seek for God (Rom. 3:10-12). He cannot understand spiritual things (1 Cor. 2:14). He is at enmity with God (Eph. 2:15). And, is by nature a child of wrath (Eph. 2:3). The Calvinist asks the question, "In light of the scriptures that declare man’s true nature as being utterly lost and incapable, how is it possible for anyone to choose or desire God?" The answer is, "He cannot. Therefore God must predestine." Well, that's all-n-good, but like so many other doctrines of men, we pick-n-choose which verses support our perfect ideal and promote those scriptures, all the while ignoring the others that cast doubt or contradiction upon our position. What has happened here is a failure to consider the whole counsel of God. In other words, we should also consider other scripture before making this leap of blind faith. I, therefore, submit the one scripture they have not provided, the single context which plucks the 'T' from its root, and unravels the doctrine of Total Depravity.